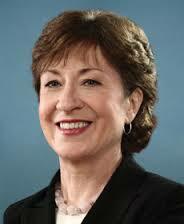 U.S. Sen. Collins decries hyperpartisanship, urges civil discourse in politics, in a speech at the University of Maine. 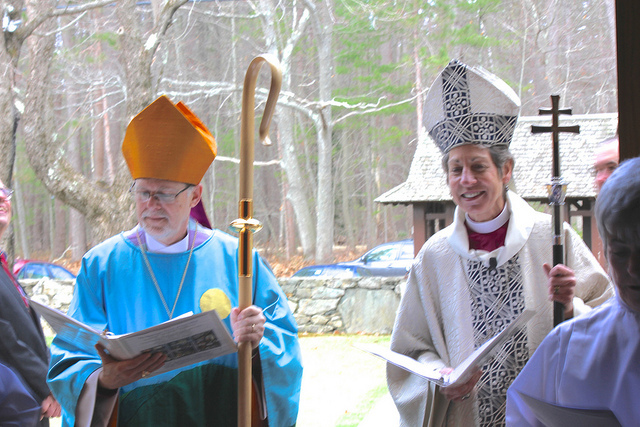 Episcopal Presiding Bishop celebrates the 125th anniversary of Saint Mary’s Church in Falmouth. 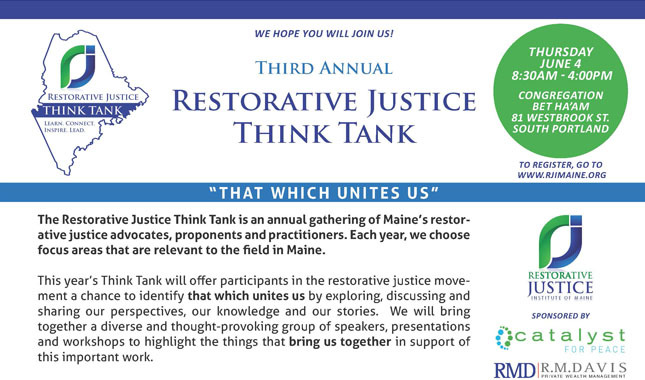 Time: 8:30 a.m. 4 p.m. 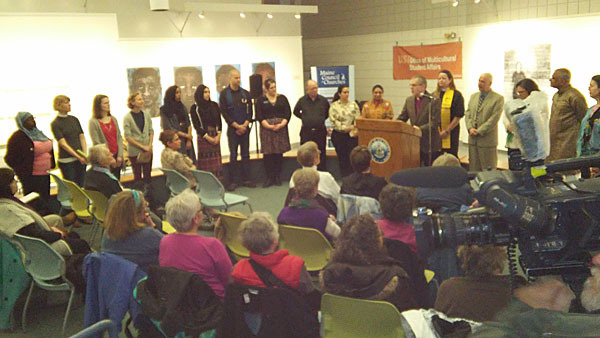 Representatives from different faiths ranging from Episcopalian to Hindu, Jewish to Muslim, came together recently at the University of Southern Maine to denounce religious violence and to stand together, shoulder to shoulder, in support of tolerance for other people’s beliefs. 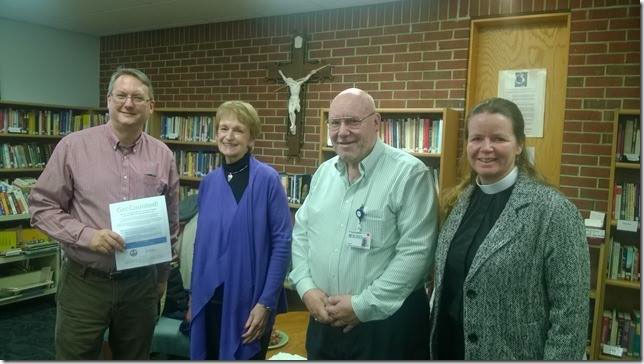 Scott Tibbets, Maine State Housing Authority, and Jerry Dewitt, Tri-County Mental Health, recently attended the Maine Council of Churches board of directors meeting in Brunswick, Maine, to inform the churches of the state how they can help in the Point in Time Survey to be conducted January 28, 2015.